Kensington Woods Schools students recognized for artwork in prestigious competitions. The Michigan Youth Arts Festival, the culmination of a nine-month search for the finest artistic talent in Michigan high schools, had more than 250,000 students across the state participate in the selection process across multiple arts disciplines this year. Two Kensington Woods Students had work selected to be displayed during the arts exhibition at the festival in May at Western Michigan University. The work is adjudicated by the Michigan Art Education Association. Sophomore Mia de la Iglesia had her mixed media work, entitled “Grant” selected as one of the top 100 pieces in the state. 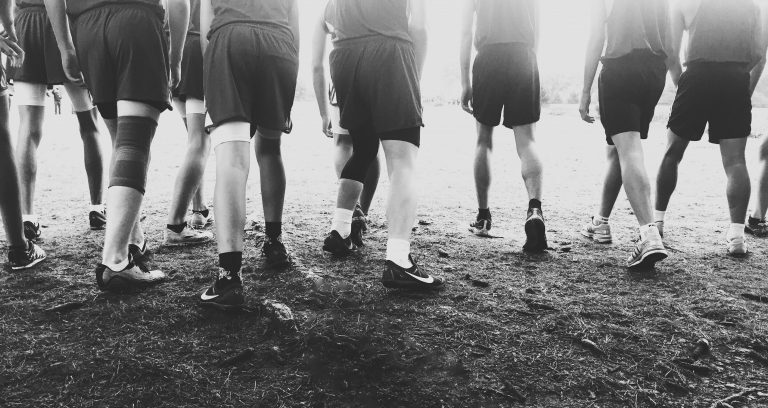 Sydney Jones, KWoods Junior, had her photograph entitled “Walk into the Light” chosen for the Governor’s Traveling Show (top 30 in the state). The Governor’s Traveling Show will travel around the State of Michigan during the next school year, stopping at different schools for a month and features the best artwork in the state from the 2016-2017 school year. The Governor’s Traveling Show will be on display at Kensington Woods during the month of October 2017. The Michigan Art Education Association also recognizes outstanding middle school and elementary artwork. This year, Kensington Woods had three middle schoolers recognized with top artwork in the state, the only three from Region 8, in which Kensington Woods resides. Those students are Wyatt Ternes, Katelynn Marhofer and Anna Butler. Their work, part of the top 75 in the state of middle school work, will be on display at Western Michigan University in June. Kensington Woods High School students participated in the Kerrytown BookFest Book Cover contest again this year. Last year, KWoods students placed first and second in the competition and this year KWoods again has a finalist. 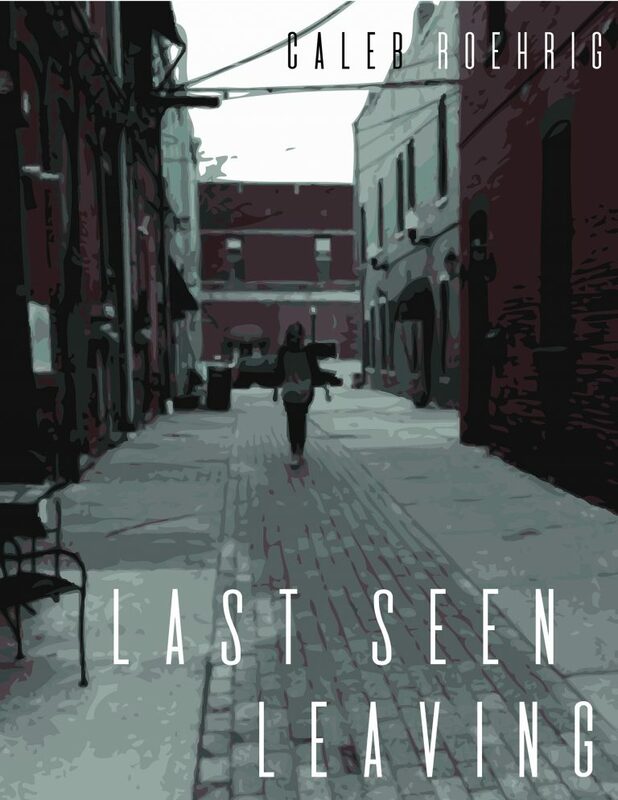 Sydney Jones, 11th grade, was named a top five finalists to the Ann Arbor based contest where students designed the cover for the novel, “Last Seen Leaving” by Caleb Roehrig for the Kerrytown BookFest. Winners will be announced in September as part of the festival with all seven KWoods entries on display at the Ann Arbor Public Library. Kensington Woods students were recognized in the Lansing Art Gallery Art Scholarship Alert Juried Show. Having their portfolio selected for the show were senior Grant Holback, junior Emily Whittaker and sophomore Morgan Holback. Whittaker also received the O’Leary Paint Company Award and Morgan Holback received the David Thomas Memorial Award. The Scholastics Art Competition is a national art and writing competition held every year to recognize outstanding work by students in grades 7-12. This year’s award winners were recognized at awards ceremonies in February and March. Recognized from Kensington Woods were: Gabrielle Holback, 7th grade, Honorable Mentions in Photography and Sculpture; Sydney Jones, 11th grade, Gold Key in Photography and an Honorable Mention in Photography; Theresa Leffert, 11th grade, Honorable Mention in Photography, Alexus Lundgoot-Krueger, 12th grade, Honorable Mention in Painting; Emily Whittaker, Silver Key in Photography; Evan Ruth, 12th grade, Silver Key in Dramatic Script; Briget Stolz, 8th grade, Honorable Mention in Flash Fiction. KWoods students also participated in a variety of other local art exhibits and competitions this year, including the Congressional Art Competition with Representative Mike Bishop, Deck Art in Rochester, the Michigan Art Education Association Region 8 art show and Livingston Art Council’s Got Art Exhibit. Service is also a focus of Kensington Woods Art Department and the department and the school’s Art Honor’s Society have donated time and energy developing community through art this year by doing art projects with the school as well as outside organizations including the Secunda Art Museum, Howell Teen Center (The Hive), Art Road Non-Profit and Spain and Charles Wright Elementaries in Detroit. This year, Kensington Woods Art Department was also a recipient of a Michigan Youth Arts and Michigan Council for Arts and Cultural Affairs Arts Equipment & Supplies grant, providing funding for Kensington Woods to begin a ceramics program.